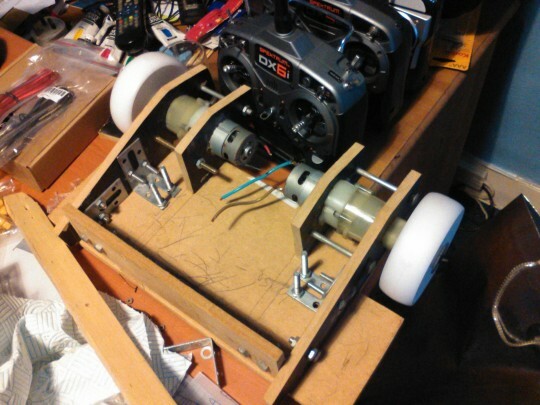 So I thought I share my current progress on building my first featherweight robot. 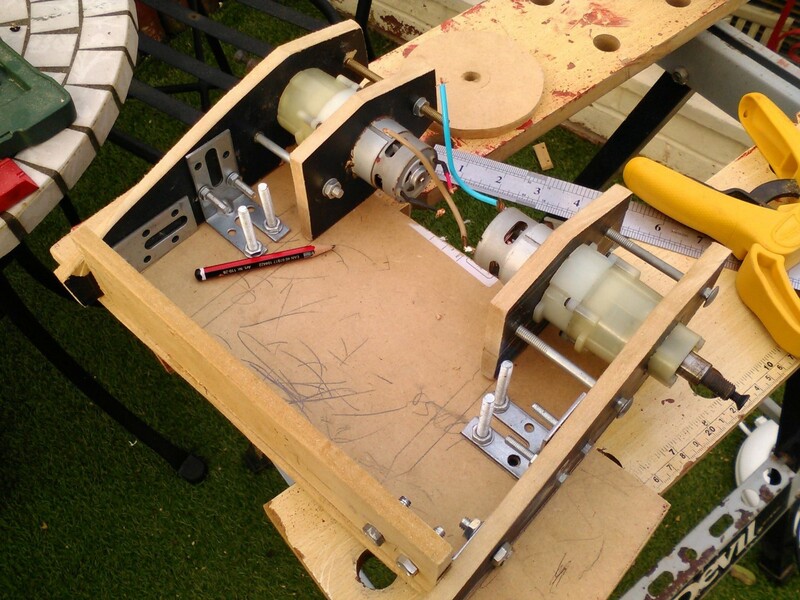 Currently working on a wooden prototype to check that my measurements I did on my computer was correct, well sure enough, I wasn't but at least the motor mounts work. 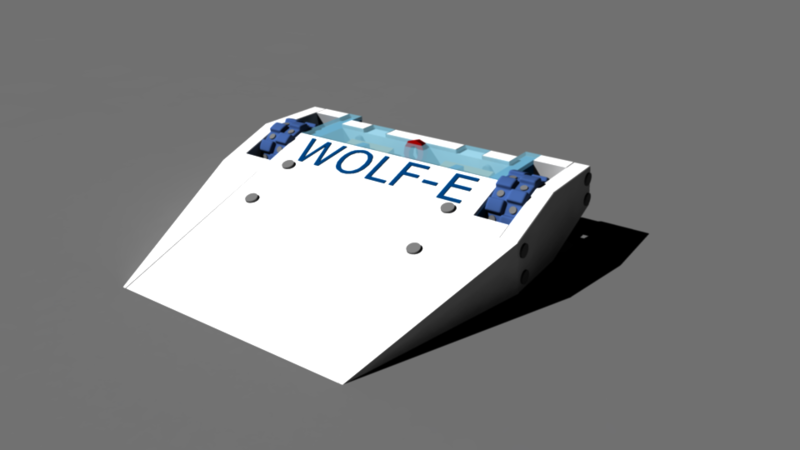 Did a redesign of Wolf-E to improve the frame and the locations for the bolts. 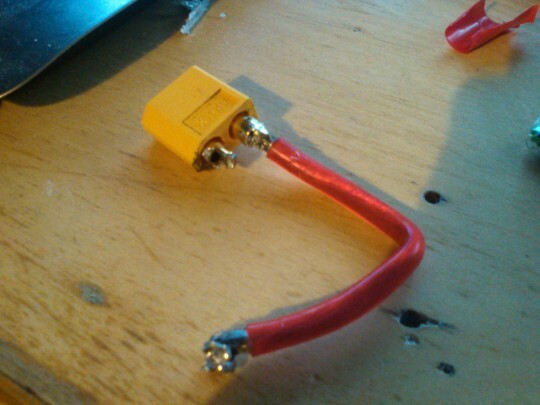 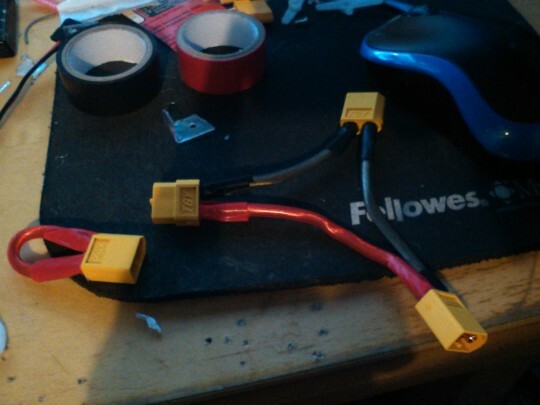 Might get a new soldering iron and some heat shrink to help hold the connections better. 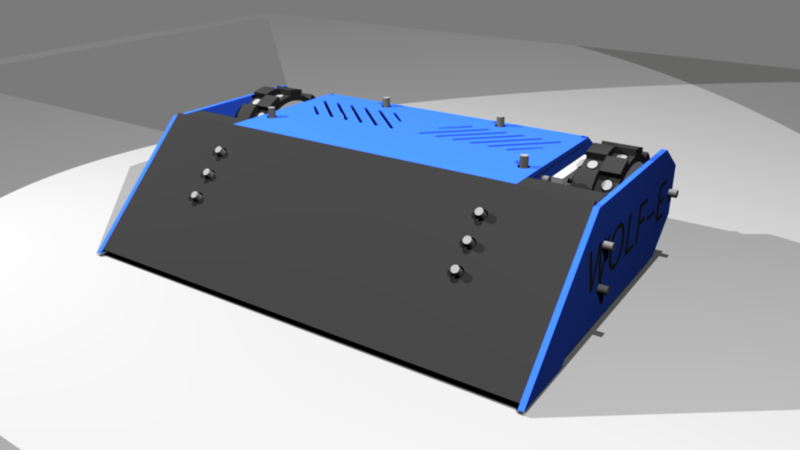 Like my Antweights I did a re-work of Wolf-E's design basing it on a material that wouldn't be a nightmare to get cut and etc. 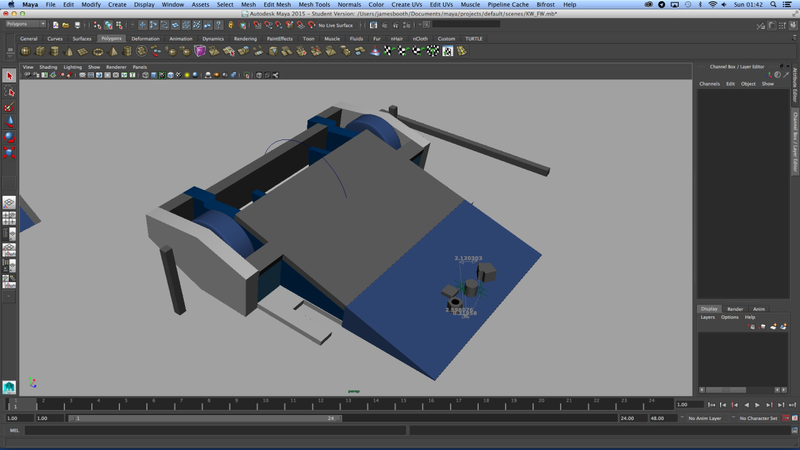 Yikes it's been a while since I updated this. 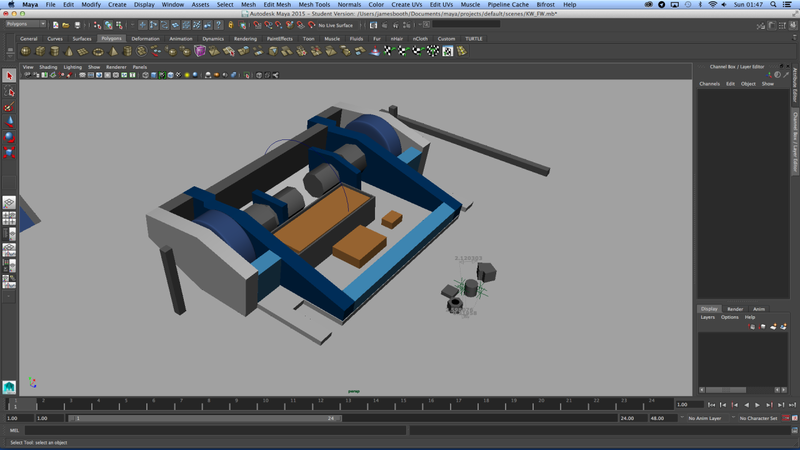 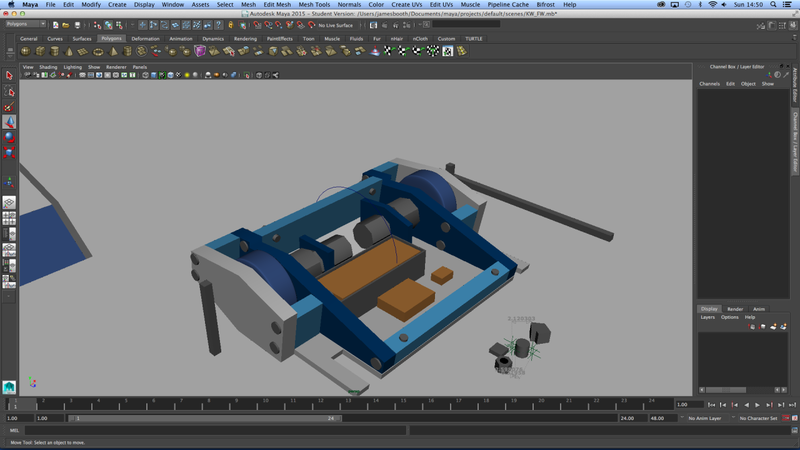 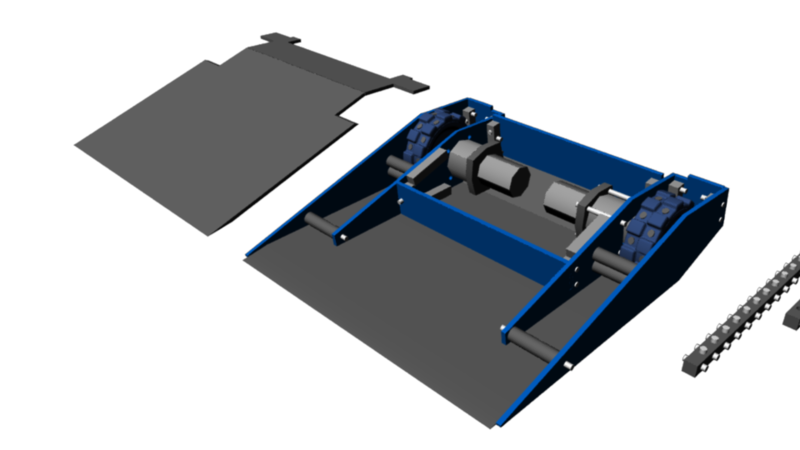 basically revamped the design completely, electronics done, currently finalising the CAD and calculations on total weight of parts.